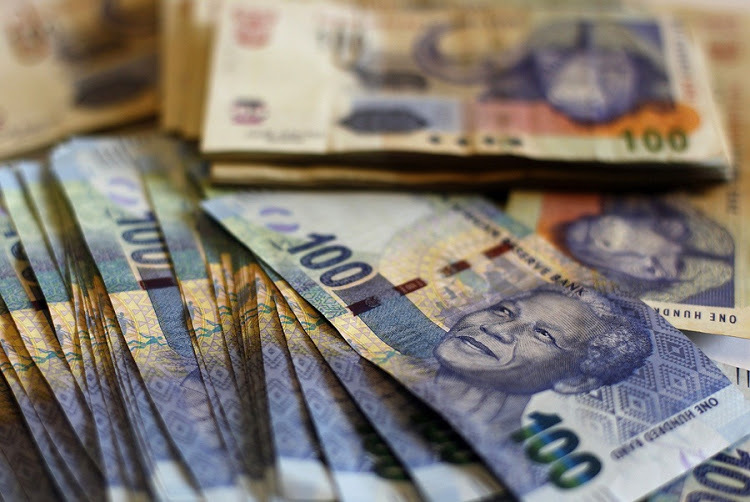 Rand takes knock after Nersa increases electricity tariffs - SABC News - Breaking news, special reports, world, business, sport coverage of all South African current events. Africa's news leader. The local currency has battled to recover since Eskom introduced load shedding last month. This entry was posted on 08 Mar 2019,05:36AM at 5:36 AM and is filed under mobile-leadstory, Business. You can follow any responses to this entry through the RSS 2.0 feed. Both comments and pings are currently closed.